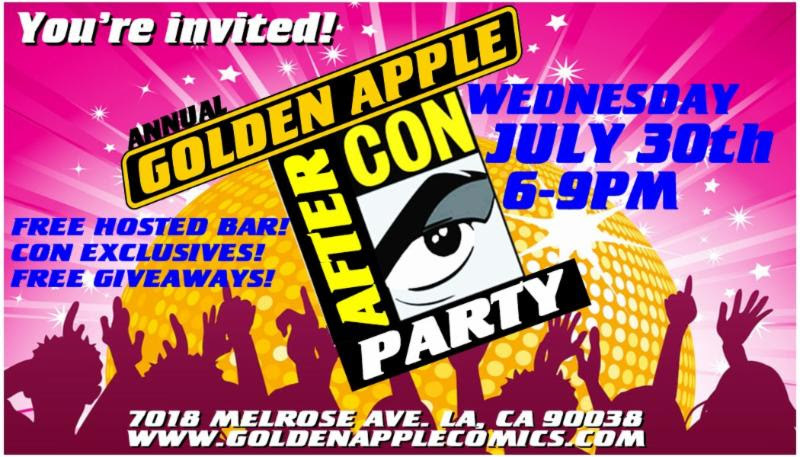 Golden Apple AFTER COMIC-CON Party – Wed 7/30, 6pm-9pm! 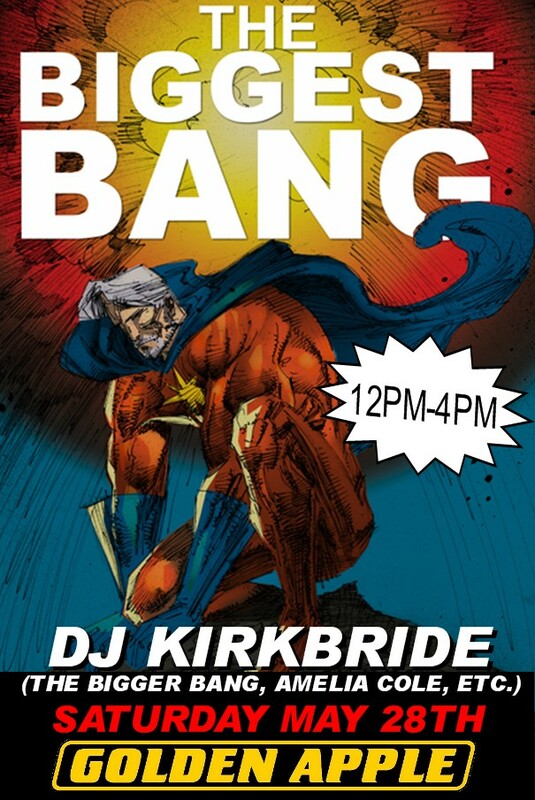 Posted on July 28, 2014 by D.J. 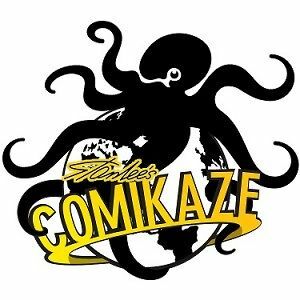 Golden Apple Comics is hosting it’s annual After-Con Party this Wednesday, July 30th, from 6pm to 9pm, and I’ll be there signing AMELIA COLE and NEVER ENDING along with other guests signing own books, such as Jeff Klein (INDESTRUCTIBLE), Mark Sable (GRAVEYARD EMPIRE), Joe Harris (BLOODSHOT), and more! 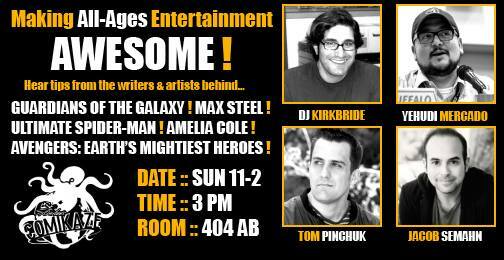 Plus giveaways and a free hosted bar — so much fun to be had! 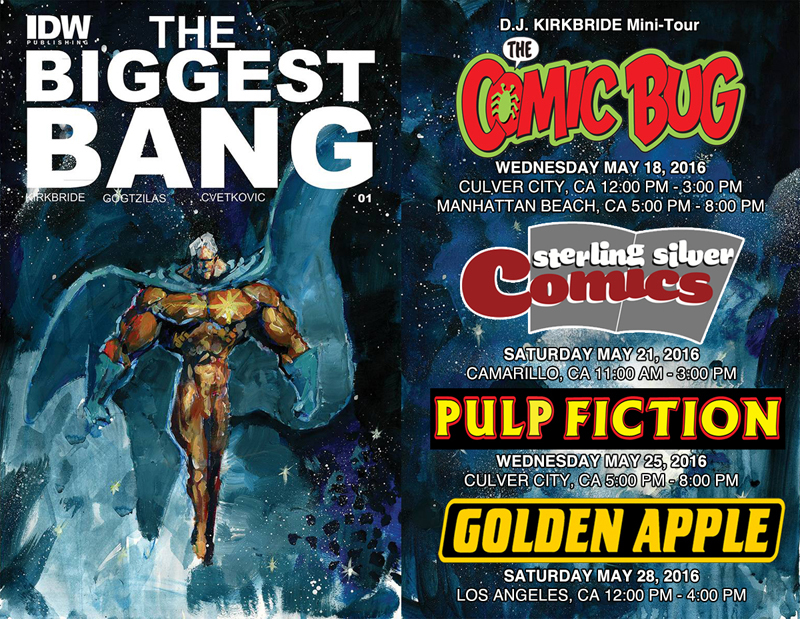 Stop by if you can…!